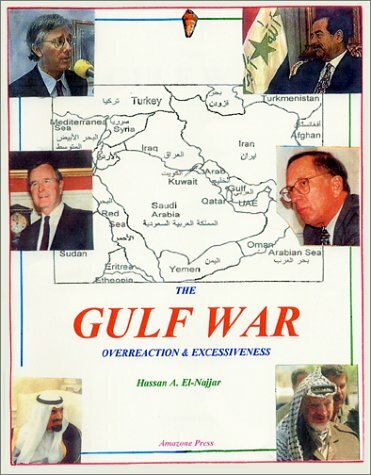 How America was dragged into conflict with the Arab and Muslim worlds. The book is in 370 pages (11” x 8.5”) with references, notes, and an index. The price is $19.00, plus $3.75 (Shipping & handling in the U.S. and $10.00 overseas).